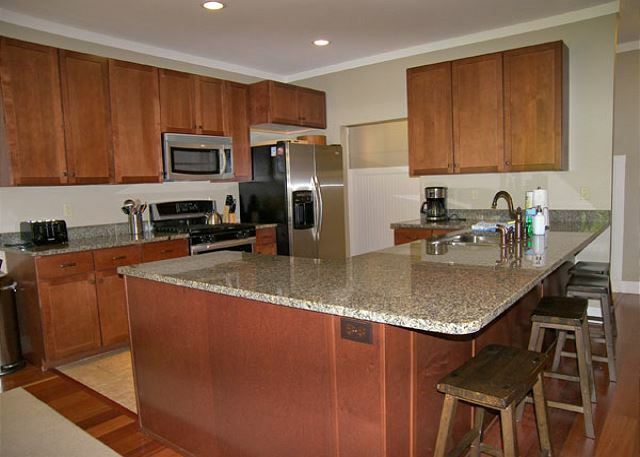 Lovely three bedroom, two bath, first floor condominium with central air conditioning located at South Peak Resort close to downtown Lincoln and not far from the South Peak ski slopes at Loon Mountain. 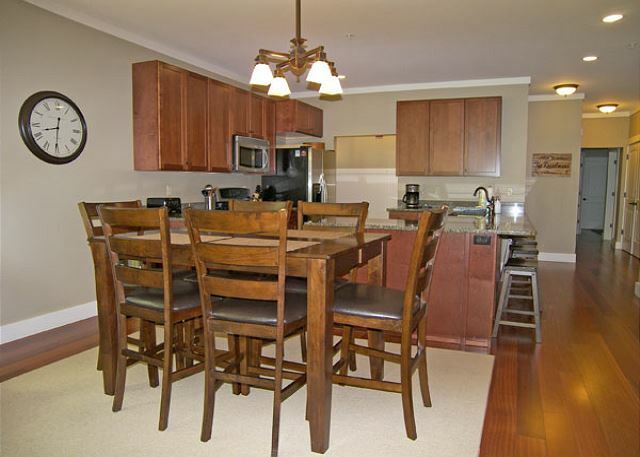 South Peak 1D offers an open concept kitchen, dining and living room area. 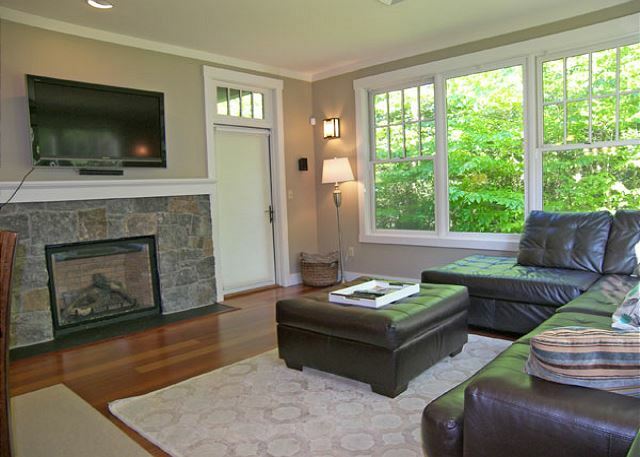 In the living room area enjoy the ease of a gas fireplace and the clarity of a large flat-screen TV with DVD. 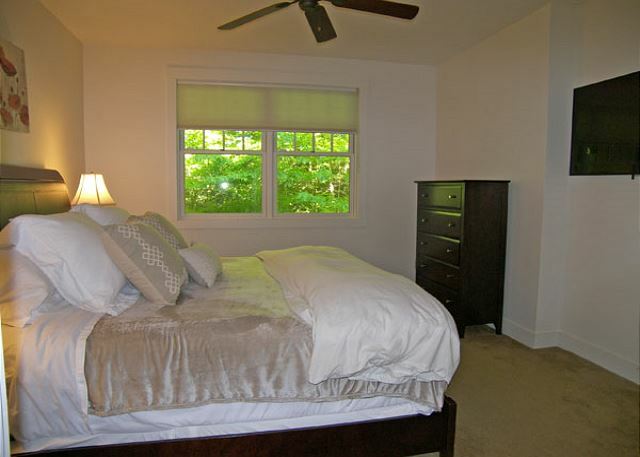 The master bedroom suite has a king size bed, flat screen TV and a spacious private bath with separate tub and shower. The second and third bedrooms each also have flat-screen TVs and share a bathroom located in the hall across from the bedrooms. 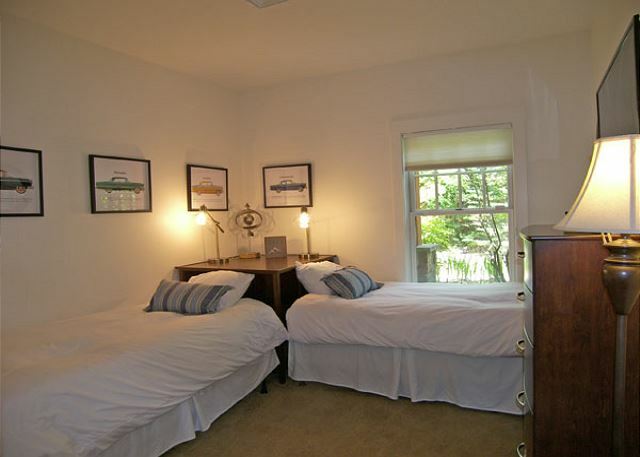 One of these bedrooms has two twin beds and the other, two sets of bunk beds. South Peak 1D (P001D) does not offer membership to a pool or fitness center. Pool and fitness club membership can be purchased for a separate drop-in fee at the Mountain Club on Loon or the Nordic Inn Club. a guest from North Falmouth, Massachusetts does not recommend this vacation rental. We loved South Peak 1D so much last year that we booked the same location again this year. Condo was clean, neat and had plenty of kitchen supplies,bedding and a closet full of games. Only problem was the people that were above our rental,very thin and poorly insulated ceilings, the noise of constant running and jumping started at 7 am and continued until 9 pm. We would not rent here again only because of the noise. Enjoyed the hot tub and fire pit. Beautiful walking area, enjoyed Black Mountain Burger (they are the best) and Gordi's Fish & Steak House. Condo was very good. Close to the games and stores. Would of liked a Keurig coffee maker. We are glad you enjoyed your visit! The condo, which sleeps 8, is stocked with 12 of the following: small plates, dinner plates, bowls, silverware, small glasses, tall glasses, wine glasses and coffee mugs. There is also a variety of sizes of cooking pots and pans, along with many cooking dishes, utensils and serving pieces and small kitchen appliances (coffee maker, blender, toaster). 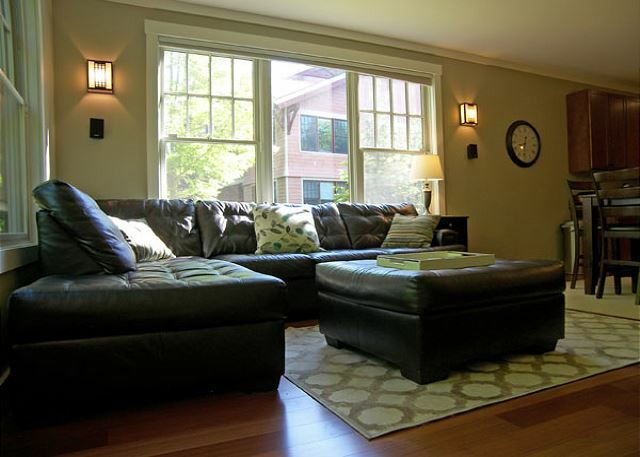 We were very pleasantly surprised by the quality and cleanliness of the property. It was well maintained and well stocked with everything we needed. We enjoyed our stay very much we feel with only four nights we just got a tease of all there is to do in the area and hope to come back in the future for a longer stay. Love South Peak its our favorite place to stay! We really enjoy staying at South Peak, it is our favorite location!! Home was awesome kids loved it. We all loved it. Immaculate Have stayed at Breton woods past 15 years decided to try something new. Best decision. Area is perfect for hiking swimming restaurants etc. and far more economical Kids loved swimming in the river, just a short walk from the home Home is perfect. Pictures do not do it justice. Loon reservation staff were wonderful. Will definitely be back. Would highly recommend it. A luxurious vacation Apartment! Would for sure come again!!! Most Beautiful and Comfortable Vacation Ever!!! This unit is a lot nicer than in the pictures. it fresh and clean, feels new. We had a large black bear visiting one evening in the back yard, but just passed by right away and never came back. We were there with 4 children and 2 adults, everybody enjoyed the indoors and the outdoors. The South Peak condo units are fantastic. The Loon Reservation team is great as well. 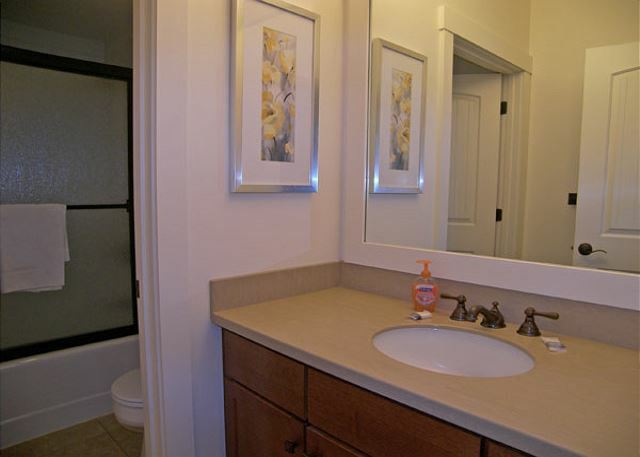 The units are very well constructed, modern, private and well-appointed. The only minor negative is the expectations on parking where the rules state you must park one vehicle in the garage and one directly behind if you have 2 vehicles and the garages are so narrow an SUV will not fit through the door. This was not an issue for us as we rented off-peak season nor would it be an issue if only a single car is needed. 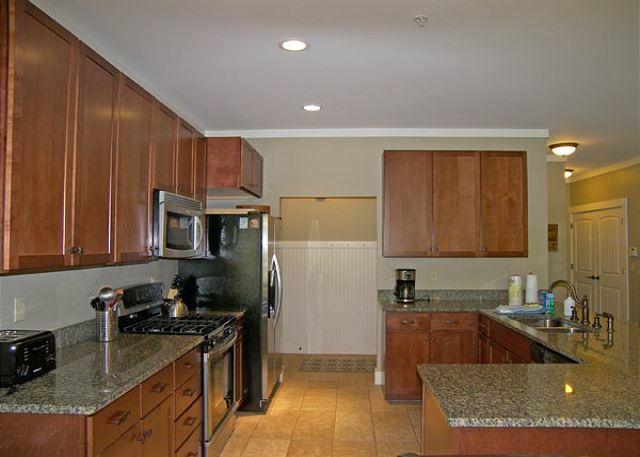 We have stayed in these units several times and have always had a great experience. Beautiful condo. Had a great week. 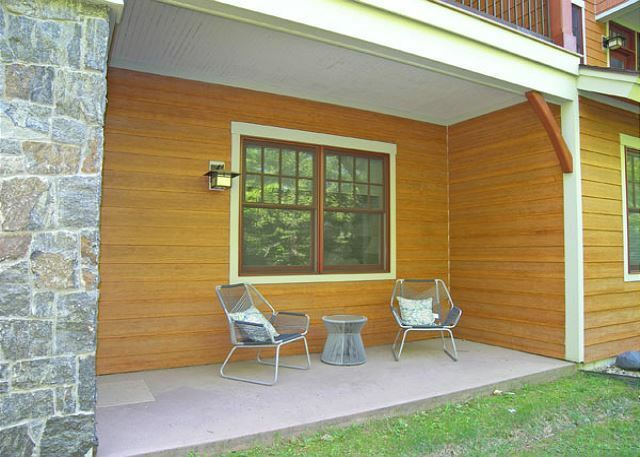 We chose the Southpeak rental due to its location, you are two minutes away from anything you need, but you are completely secluded on a back private road that is only traveled by few. We loved our stay in this beautiful home and can't wait to go back, a week never seems like enough time. Nice location at the base of Loon, close to everything, I would recommend this to everyone. South Peak is fabulous. Love the area. We were so busy we never got to the pool. That happens to a lot of people! Glad you had a fabulous time! 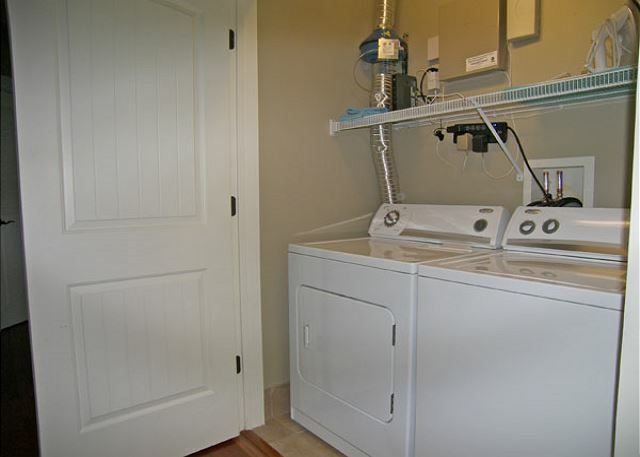 Clean comfortable condo, conveniently located. The property management company is very professional. We found the condo to be exactly as described online. It was spotless. It was well furnished and comfortable. Thank you! We're happy that you found the home up to your expectations, and that you enjoyed your stay! I would rent again , the only thing that would of been nice was if it had internet access. I stayed for the month of July and we had a great time. A nice property, very clean and well appointed, looking forward to returning again.